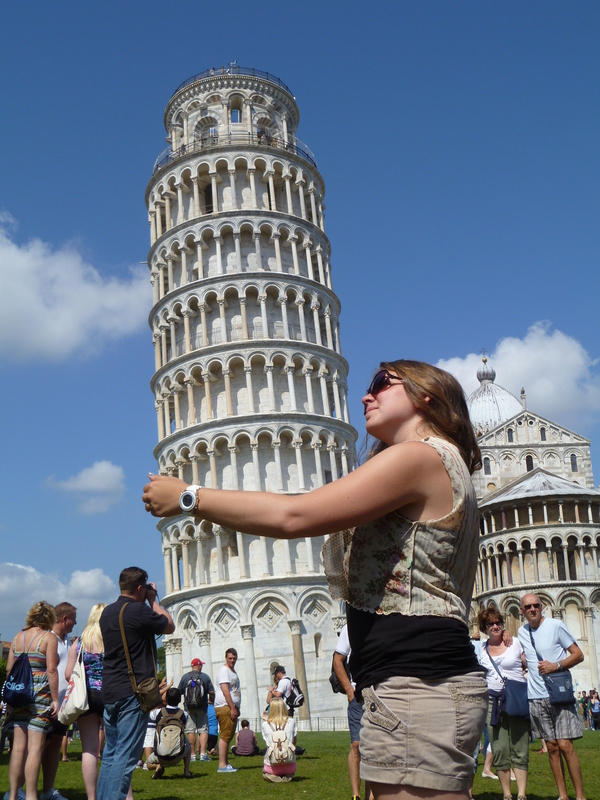 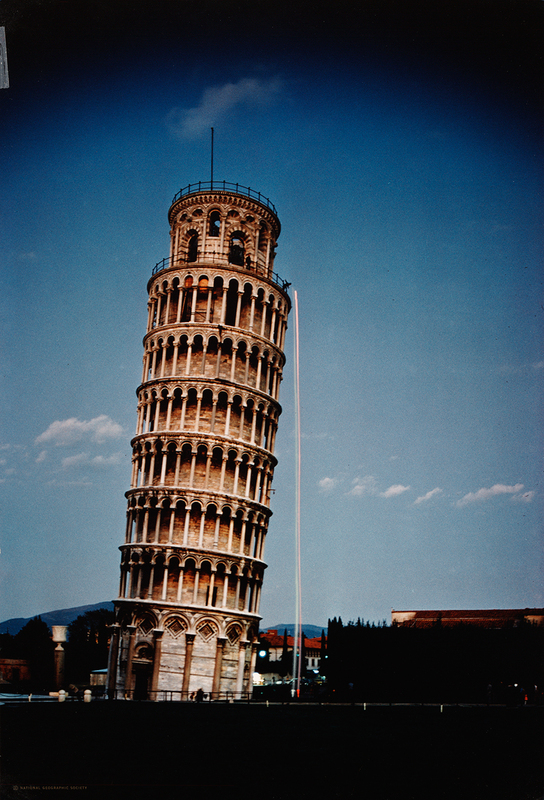 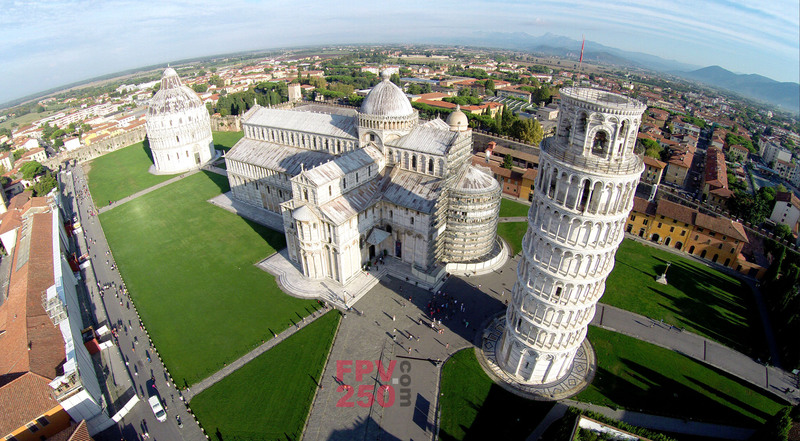 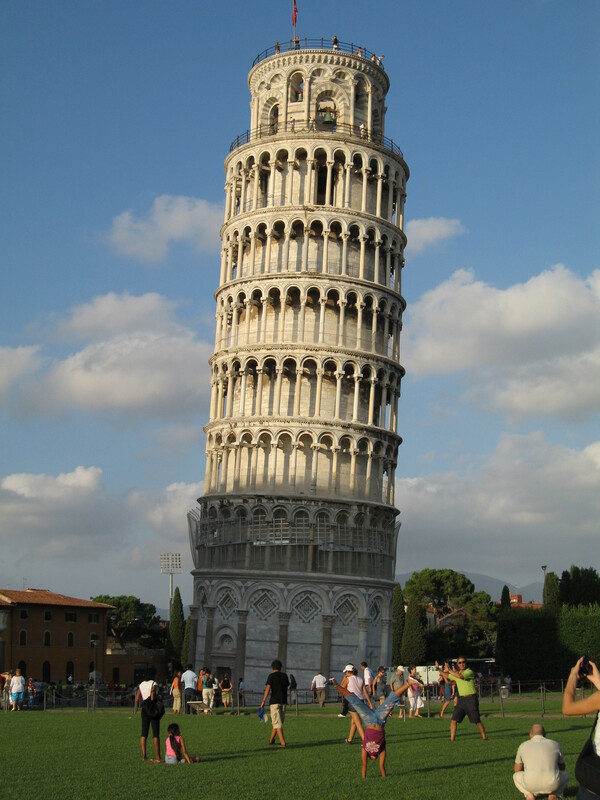 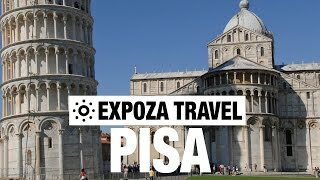 Pisa (/ˈpiːzə/; Italian pronunciation: [ˈpiːsa; ˈpiːza]) is a city in Tuscany, Central Italy, straddling the River Arno just before it empties into the Tyrrhenian Sea. 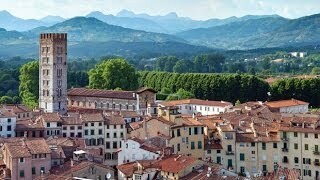 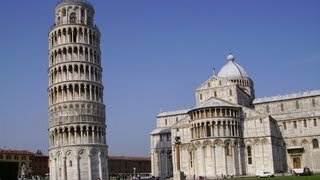 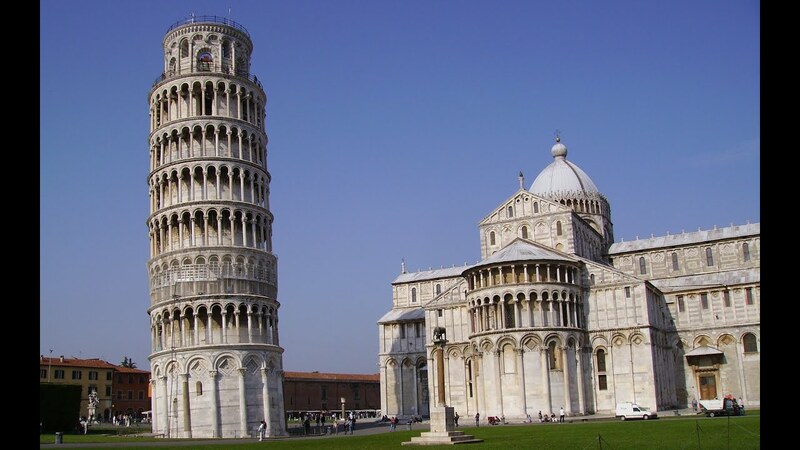 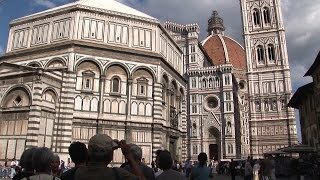 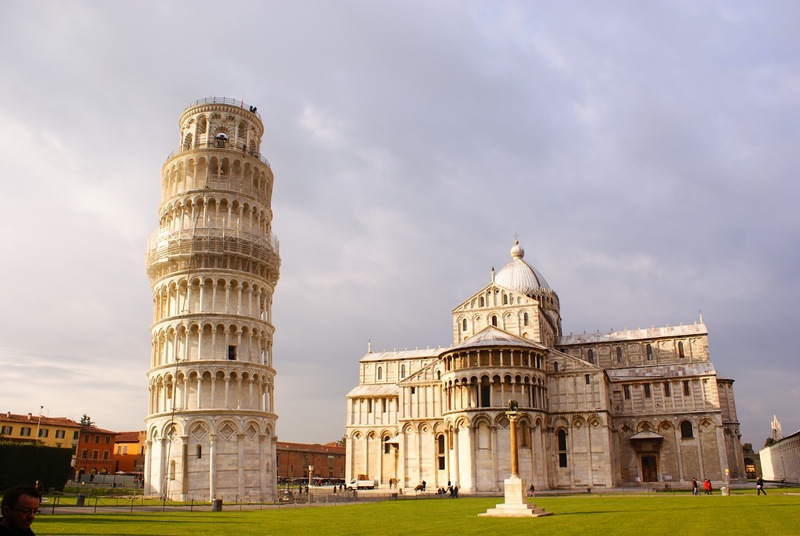 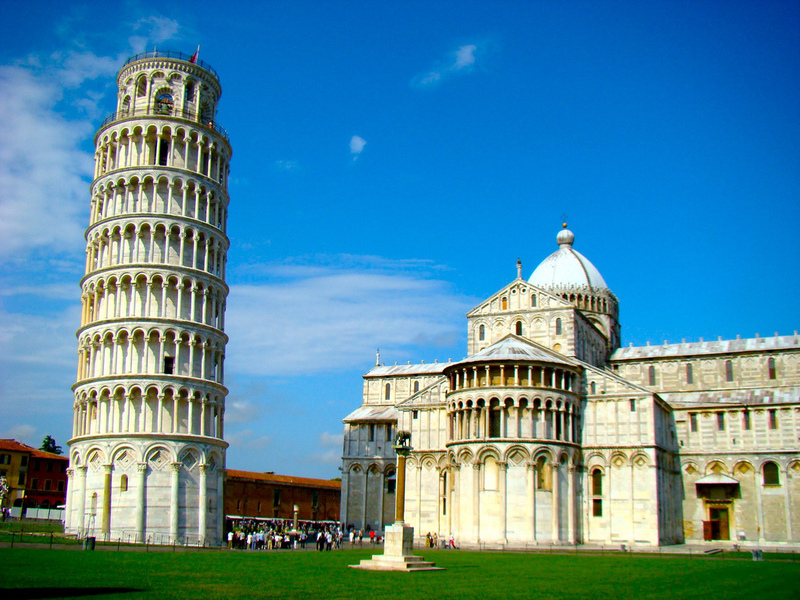 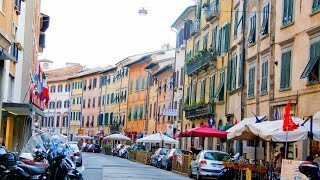 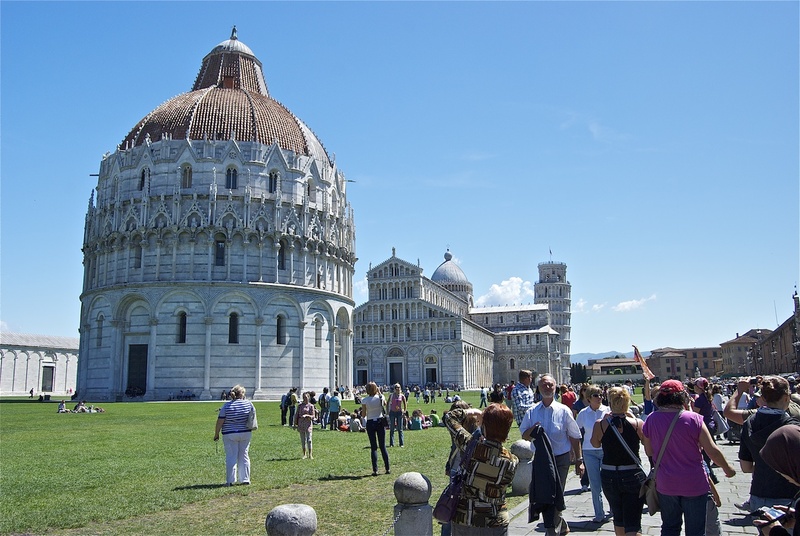 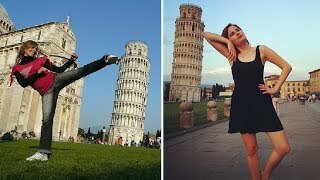 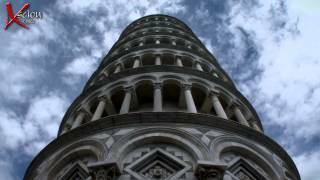 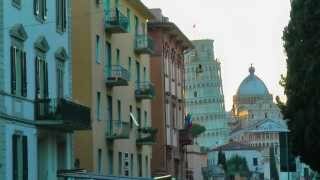 Pisa Italy Hotels in map. 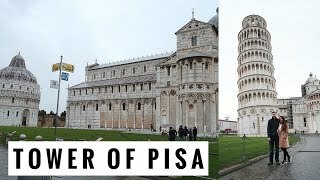 Weather for Pisa Italy with a 5 to 10 day forecast.